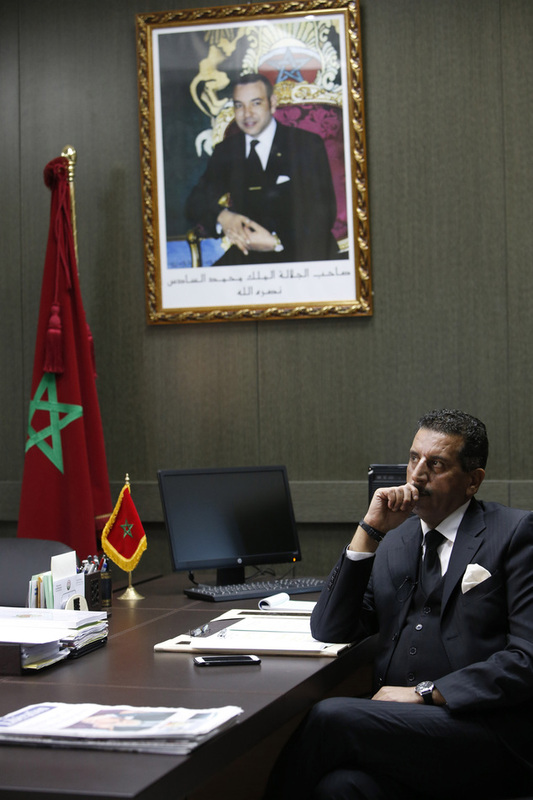 Morocco busted 57 terrorist networks since 2015, the date Morocco established its counterterrorism agency known as BCIJ, often branded as the Moroccan FBI. 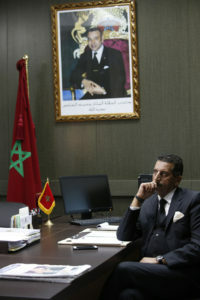 In an interview with Morocco’s news agency Map, head of the BCIJ Abdelhak Khiame said Morocco continued its pro-active strategy by dismantling 183 terrorist networks since 2002. Khiame noted that 57 networks were connected to the terrorist organization of IS, which has been recruiting foreign fighters from across the Middle East, North Africa and Europe. Some 1666 Moroccans joined extremist groups in Iraq and Syria of whom 929 fought for IS, he said. He said Morocco capitalizes on the close coordination between the different security services to counter terrorist groups. Most recently, BCIJ dismantled a terrorist cell on September 18 leading to the arrest of 12 individuals in Casablanca and Tangier. BCIJ is not only cracking down on terrorist groups but also addresses other security threats such as trafficking gangs including drug trafficking. Early in September BCIJ issued an international arrest warrant that led to the arrest of drug lord Victor Manuel Lemina Cores in Lima, Peru. Written by: Jaber Ali on October 12, 2018.on October 13, 2018.